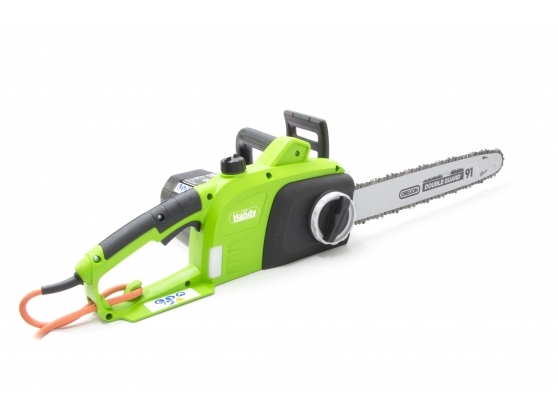 Handy's electric chainsaw, with a 2000 watt motor. 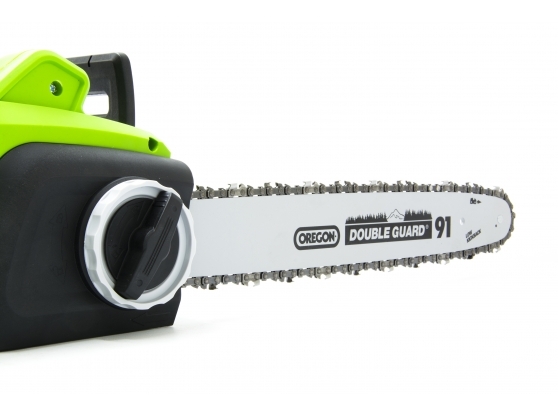 An ideal solution for cutting logs or trimming trees, Handy's electric chainsaw is supplied with a 40 cm (16 inch) Oregon bar and chain. 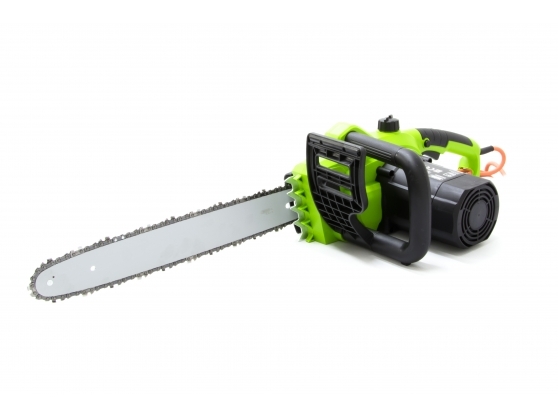 It has an automatic oil pump for easy operation, while being an electric machine means you also don't have to worry about the storing or mixing of fuel, costly maintenance or smelly fumes.